Run Hard. Dream Big. Be Prepared. Personalized 1 on 1 coaching for runners of all abilities from 5K to Marathon. Private personal run coaching has been on Dave's resume, since 2004. However, it was never a full time occupation as he worked in the run specialty industry for various shoe brands for many years. Over time, the athlete base built, demand for coaching increased and Dave realized he needed to get back into his TRUE PASSION, full time. Fast forward to 2017 and Ame For It Run Coaching was born. Through research of the personal coaching industry, Dave quickly realized that many coaches were overpriced, lacked follow through and most importantly, failed to communicate consistently with the athlete. 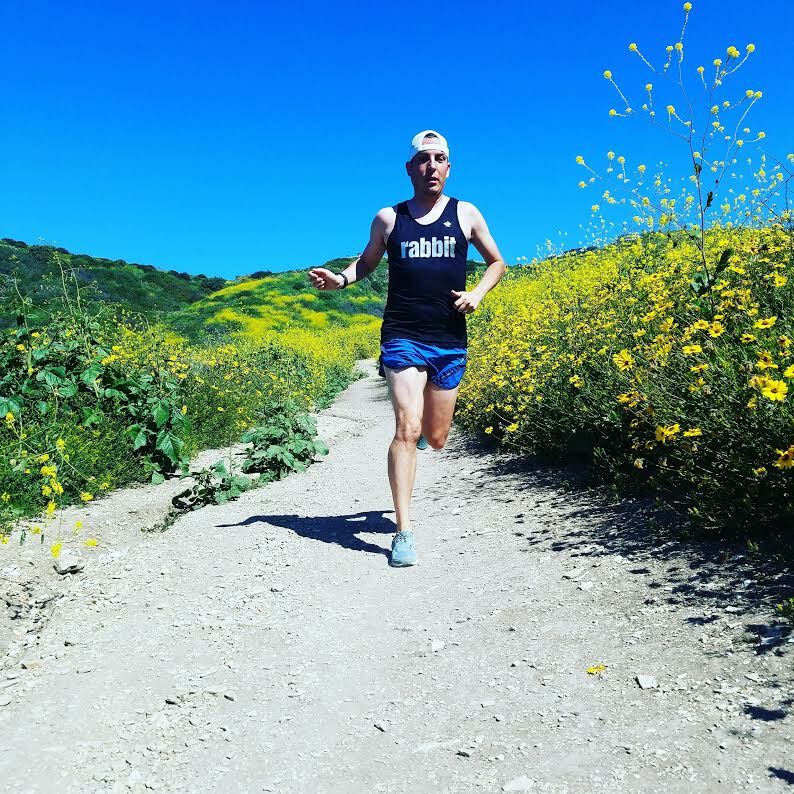 Ame For It Run Coaching is the new breed of personal coaching, backed up by a knowledgeable driven coach, continuous communication between coach and athlete, goal setting, mind strengthening, education of the runner AND PRODUCING PR'S! I have worked as one of Dave’s athletes for a year and a half now and it is still the best running decision I’ve ever made! 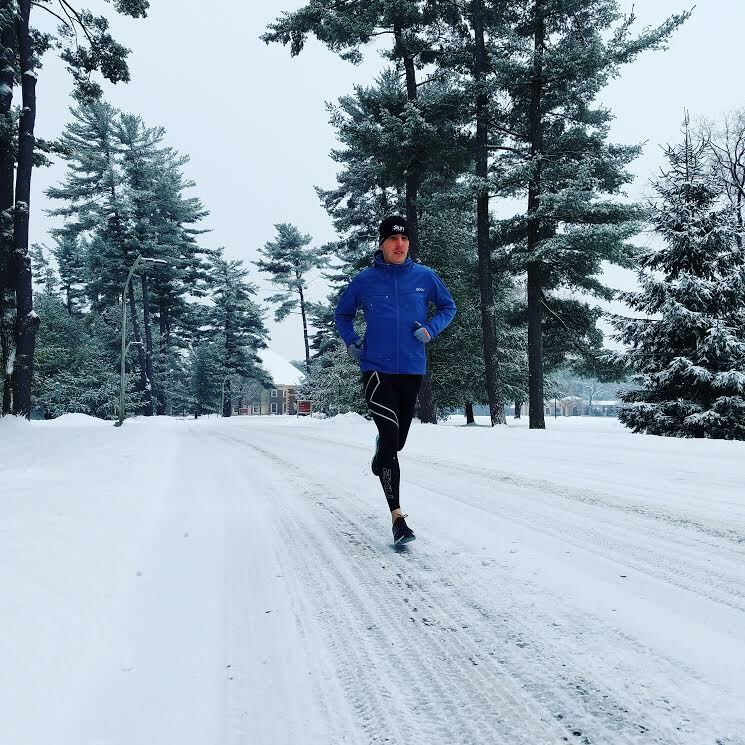 Dave spends time to put together a personalized training plan that pushes me to do things I never would have attempted on my own, but he knows I’m capable. I’ve set PRs at everything from the 5k on up and even when things don’t go 100% to plan (which let’s be honest, running is never that way), he is right there with me to figure things out and push on to the next endeavor. No matter your goals, Dave will help you see them through. The hard work is up to you, but if you want to make the commitment, he’ll help you get there. I've been working with Dave for over a year now, and I have experienced huge successes, both in my race performances but perhaps even more importantly, in my mental strength. When I signed on with Dave, I was training in all the wrong ways and felt bogged down by failures in the past. Since then, I have PR'd in every distance that I've ran, including an 18 minute marathon PR and a Boston Qualifying time by over 15 minutes. Because of working with Dave, I have a whole new, much more positive outlook on my running. Dave is attentive, communicative, and kind, and pushes me to keep working harder each day. Proud to have him as a coach and friend! 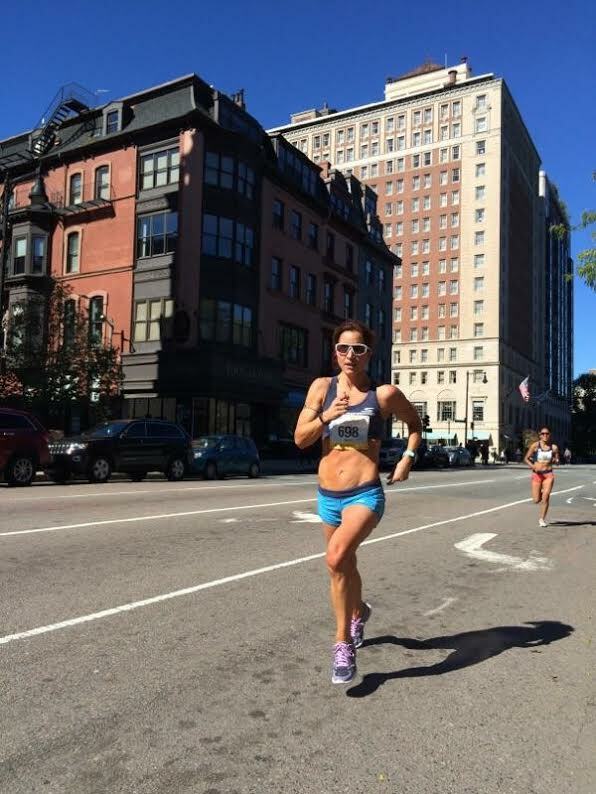 I have been an avid runner since I was a fifteen year-old girl in high school and despite many years of racing and training, I have struggled to believe in my abilities and acknowledge myself as a competitive athlete. However, this all changed a year ago when I met Dave. Dave helped me overcome my biggest weakness as runner, which was my mind set. It seemed quite impressive that Dave could help me achieve in few months what I could not do my own for over fifteen years. 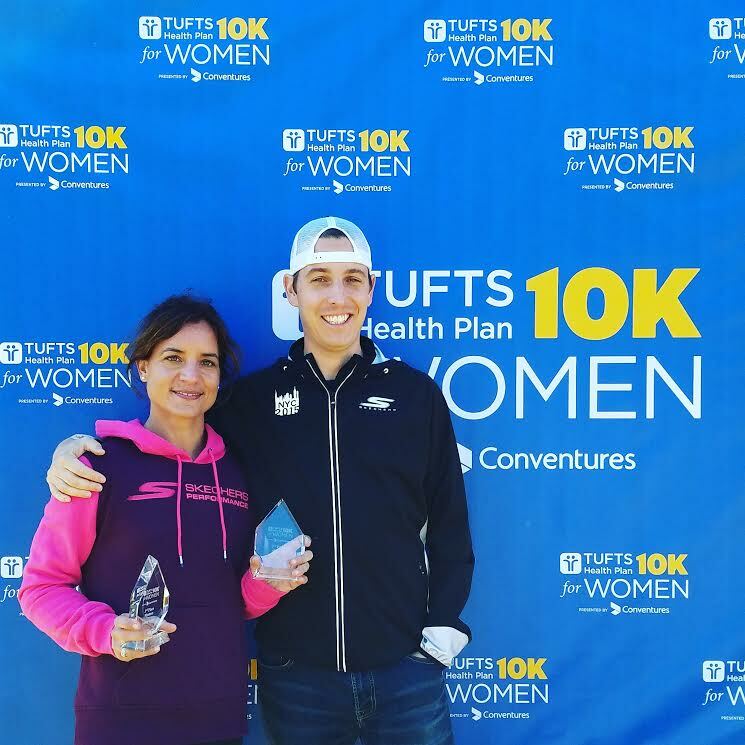 When I started working with Dave, he took the time to listen to my experiences as a runner, but also inquired about my life beyond running and acknowledged my importance as a teacher, coach, daughter, and friend. He reminded me that running was something that I did for fun and should never interfere with the other aspects of my life. Dave’s approach put an extreme Type A person like myself at ease and showed me that I wanted to commit to his program. Dave is a perfect balance of challenging and understanding. He initially designed workouts for me that I at first questioned if I could handle, but he reminded me of my talents and encouraged me to not back down. At the same time, there were moments when life got in the way and school, family issues, and my own mental health held me back from training. Dave listened to my struggles and reminded me that you must take care of yourself first before you can become a strong runner. There is no doubt that I have transformed into a faster runner with Dave’s coaching. However, personal records are not what I am most thankful for from my time with Dave. He has helped me recognize my worth as an athlete and assisted me in developing a healthy and realistic relationship with running. These accomplishments are what makes Dave so special as a coach and why I am proud to continue to be one of his athletes today.